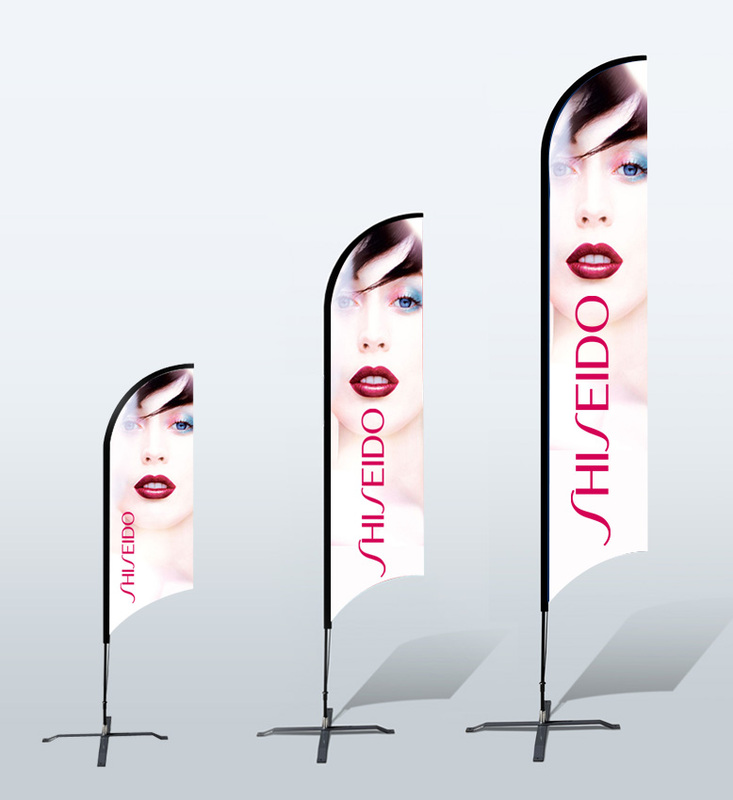 Mark your trade show booth, business entrance, and more with beautiful, custom-printed flags from Starline Tents. 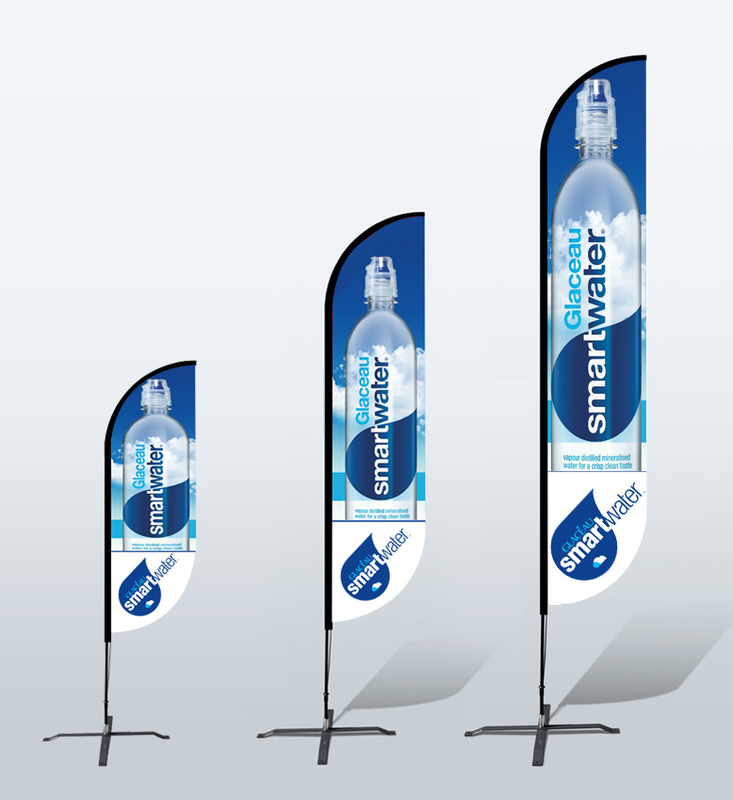 Our flags are designed on a 360-degree swivel, allowing them to turn completely around in the wind to catch your potential customers’ attention. Even better, our easy 360-degree rotation system saves you energy costs on electrical rotation systems, meaning you can spend less on energy costs and more on promotional materials. 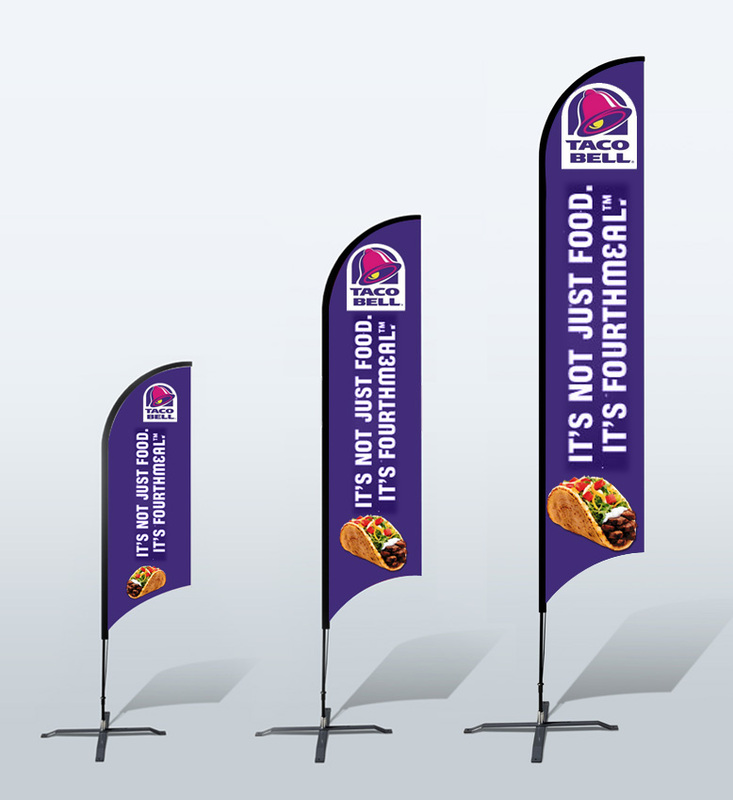 Our custom flags come in a wide range of sizes and styles and are the perfect way to advertise your business in a fun, unique way. We use high-end fabrics and construction materials in order to provide you with effective, reliable marketing materials that go above and beyond for your business. No matter what kind of flag you’re looking for, the team at Starline Tents can make it happen. We offer multiple sizes, including small, medium, large, and extra large depending on your business needs. Our beautiful, custom flags come in a wide range of shapes, including convex, concave, square, rectangle, angled, straight, and even teardrop shaped. When you partner with Starline Tents, you’re not just partnering with a high-quality custom print team. You’re partnering with a team of design experts that are passionate about your business and your project. 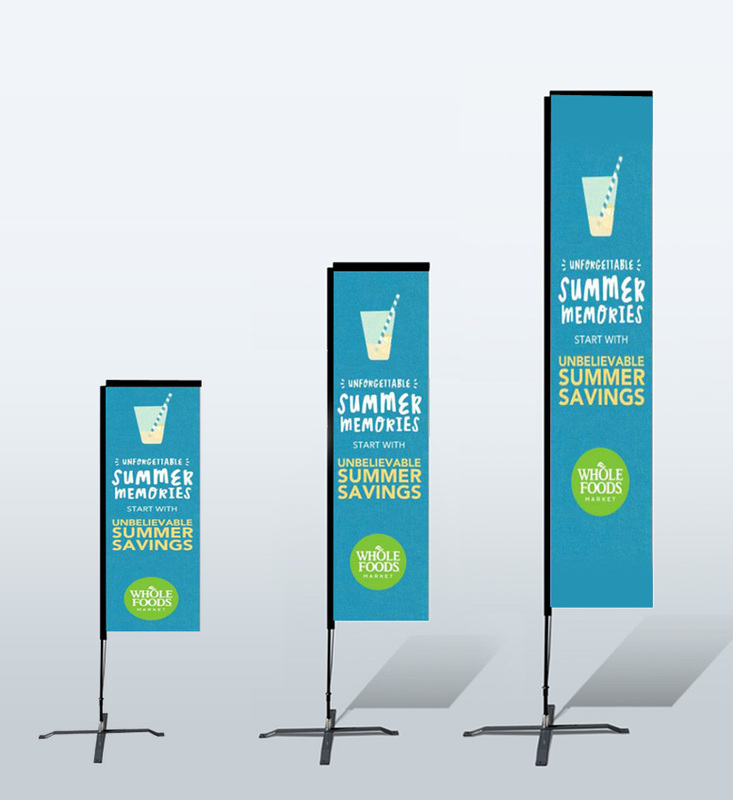 We can create single or double-sided prints, and all of our flags come with rods, grounding spikes, banners, and packing bags for easy transportation. 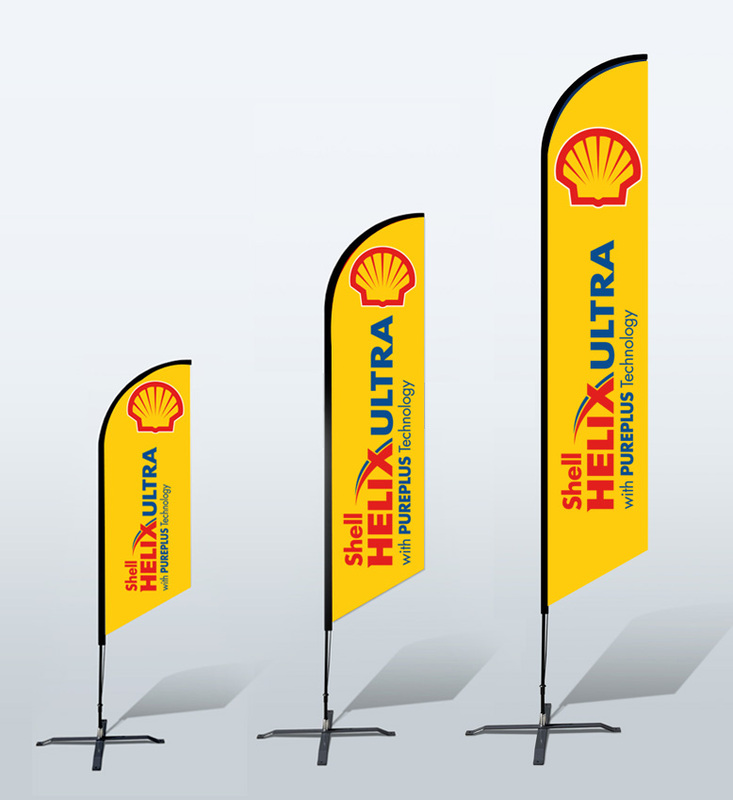 Our rods are made from carbon fiber, keeping your flags straight and sturdy. Paired with spikes that keep your flag firmly planted in the ground, you don’t need to worry about your flag going anywhere. 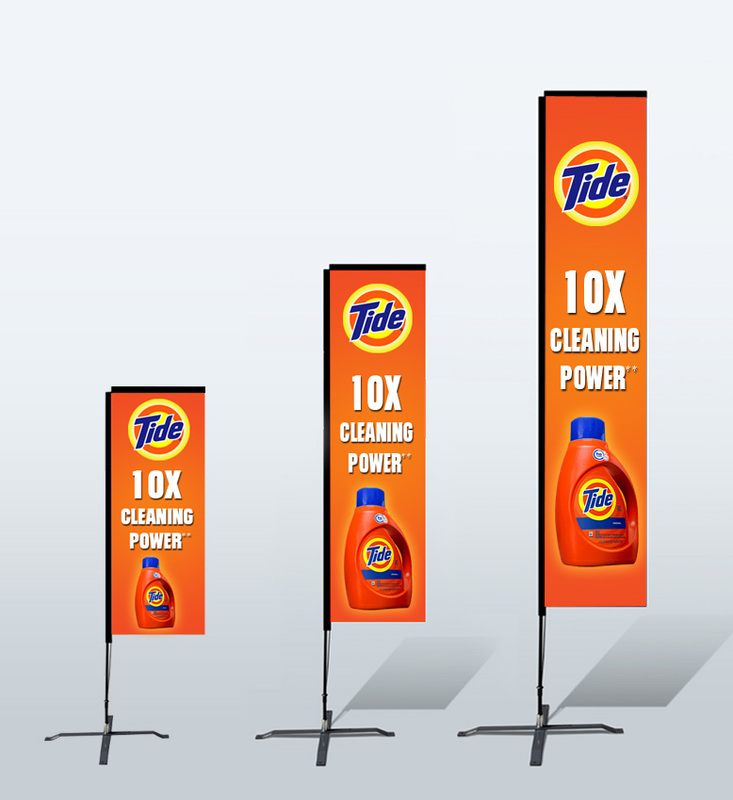 If you’re looking for a way to boost brand visibility, draw in more customers, and effectively advertise, then a custom-printed flag is just what you’re looking for. 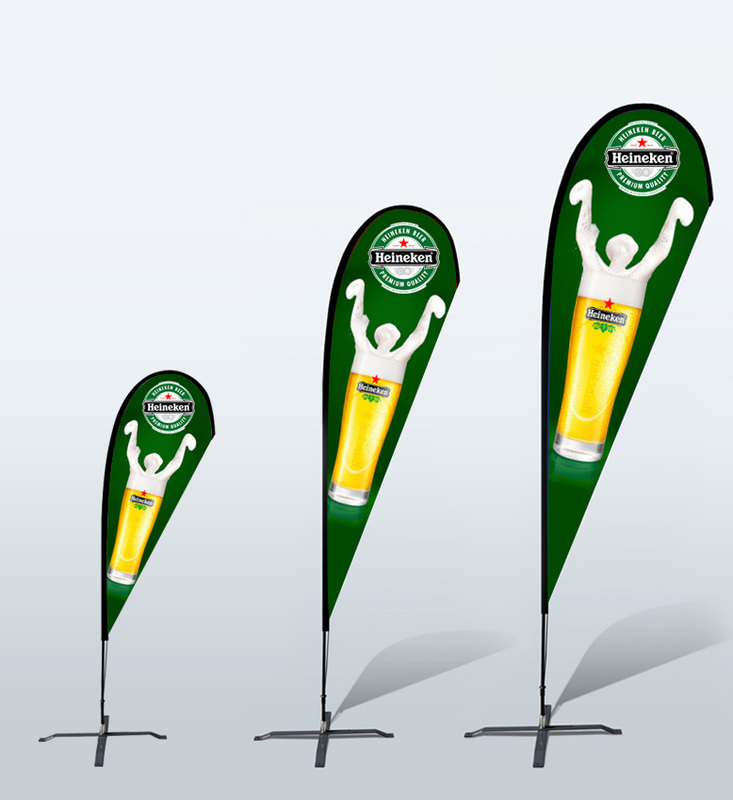 To get started on your next custom-printed flag, contact the design experts at Starline Tents today for more information.